Hey, ya’ll. Mel here. I have a confession. A few weeks ago, I found myself at home sick. 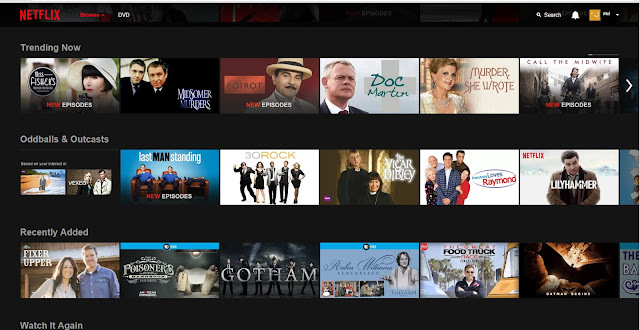 With nothing to do other than sleep, I booted up Netflix. I should have picked up a book! I remember watching the first episode of Death in Paradise. 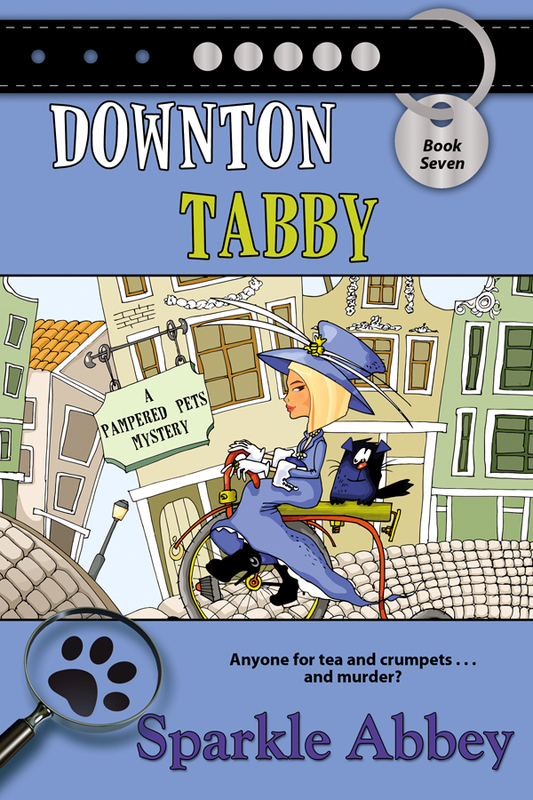 I fell head over heels for the quirky characters and fun plot. The next thing I knew eight hours had evaporated and I had managed to watch the entire first season. In less than a day! Instead of turning off the TV and walking away, or in my case rolling over and taking a much needed nap, I started season two. What was I thinking? Obviously, I wasn’t thinking clearly because at this point all I could concentrate on was that I had three seasons of this quirky TV mystery series at my fingertips. I didn’t sleep, shower, or answer my phone. Within forty-eight hours, I’d managed to watch every season of Death in Paradise available. It was official. I’d become a binge watcher. Please don’t judge me. All summer my best friend, Darby, had been yammering about these fantastic TV shows she’d found online. Each conversation had ended with her insisting I needed to watch the show as soon as I had a free hour or two. I’d always given her the side-eyed stare; sure she’d lost her mind. Now I understood. Online video streaming had become her obsession. 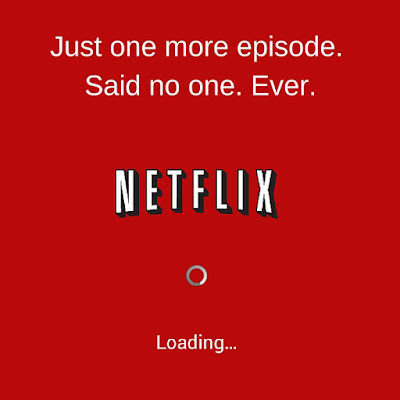 Before I got in too deep, I sort of broke-up with Netflix. I turned off the auto-play feature, emptied my queue, and deleted my viewing history. I’m feeling pretty good about my decision. But I’m a realistic gal. I’m sure Netflix and I will get back together eventually. Like the next time I find myself at home with nothing to do and forget to grab a book from my "to be read" pile. What about you? Have you ever binge watched before? If so, what show should be binge watched right now? I did once with my daughter. She does that all the time. 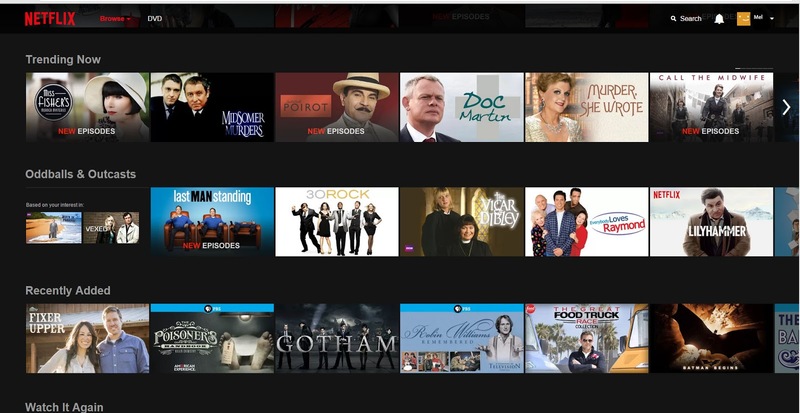 There are a ton of binge watchers. Your daughter is not alone! Hopefully you enjoyed the show you watched together.